Simplifying RPA programming will help democratize RPA and expand its use. Currently, most automation through RPA is achieved through programming which is one of the most major costs of RPA implementation. It’s also a limiting factor as RPA developers are required for RPA development. Unless you know the latest no code RPA solutions, you could get stuck with a long programming period and heavy reliance on 3rd parties. Any one who dabbled in coding knows that it is hard. It’s complex and requires a very methodical way of thinking which most people are not used to. 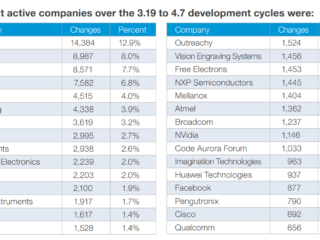 That’s why leading VCs view the trend of making programming easier, low code/no code, as one of the biggest trends in enterprise software with already big success stories like Twilio and Airtable. RPA is no different. Once the process is clear, it needs to be programmed. Though RPA programming is easier than more complex programming like back-end programming or full stack programming, it still requires an effort to learn. There are numerous RPA training courses launched both by RPA companies and others. This is also why RPA companies rely on partners like consultancies and system integrators. While they supply and charge for the programming time, RPA companies provide the software licenses. This is changing. Startups are launching no code solutions while RPA companies try to simplify programming. This is definitely the most exciting areas in RPA. 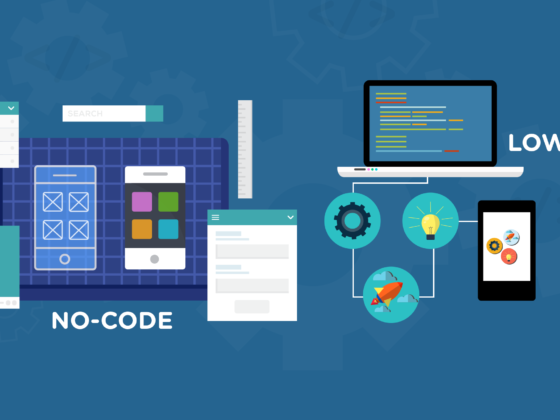 To understand no code RPA better, we created a comprehensive guide on no code RPA and reviewed top no code RPA solution providers. Democratizing RPA can be as powerful as the launch of excel which empowered and changed the finance community forever. Given that RPA has a far broader field of application than Excel, it has the potential to revolutionize white collar work. Even before programming, RPA developers need to understand the process they are programming. However accessible process information is lacking in most companies. Auto-extracting process knowledge from videos and logs is one of the top priorities for RPA companies. Unless you work for government, even the most repetitive processes rarely have manuals or up-to-date diagrams. Companies try to build such process diagrams. Companies like Software AG achieve multi billion valuations with tools like ARIS process modeller. However, in my 10+ years of consulting career, I have never seen a successful company with an exhaustive and up-to-date process catalogue. It takes so much effort to keep those catalogues up-to-date that good companies decide that it’s more efficient not to have them. The current solution is to run interviews to gain a high-level understanding of the process, cross-check logs for outliers and run extensive pilots to ensure that process has been modelled correctly. This is a manual and time consuming process. Both startups and large RPA companies are working to solve this problem. Using videos of users running a process along with system logs is an exciting area of RPA research. Though we have read about vendors discuss this technology, we have not yet heard large scale success stories from customers yet. 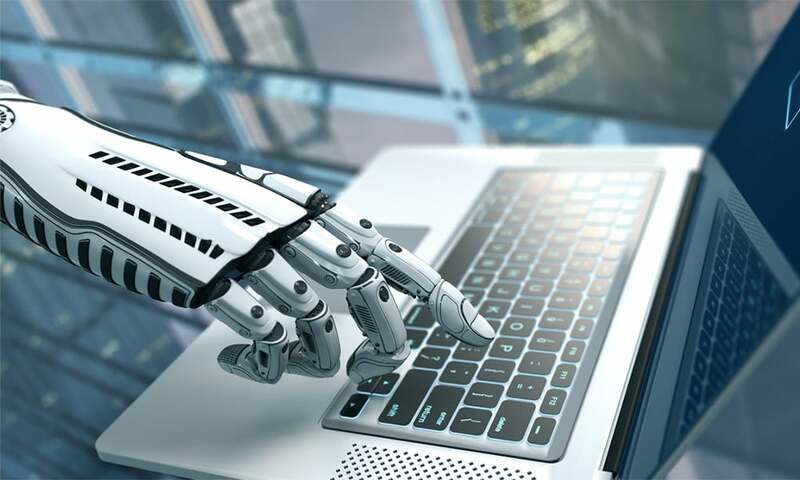 While the previous 2 areas make RPA easier and faster to deploy, cognitive automation enables RPA to leverage AI and machine learning to expand the scope of processes it can automate. We have compiled our knowledge on cognitive automation here.